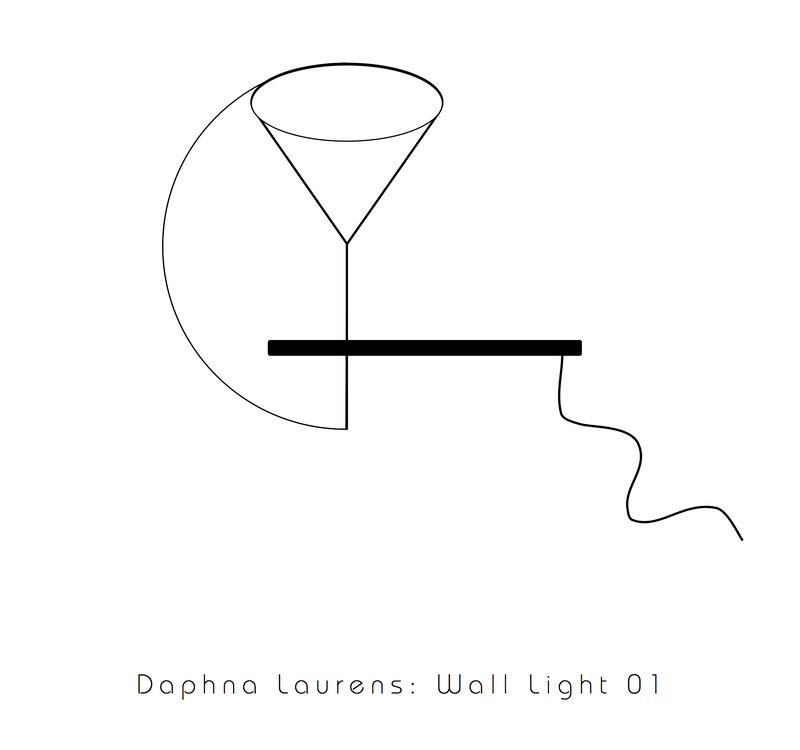 This line-drawing is based on the Daphna-Laurens duo’s Wall Light 01 work, inspired by László Moholy-Nagy. Here’s my source file: moholy-nagy-light.sketch. Feel free to download and manipulate.